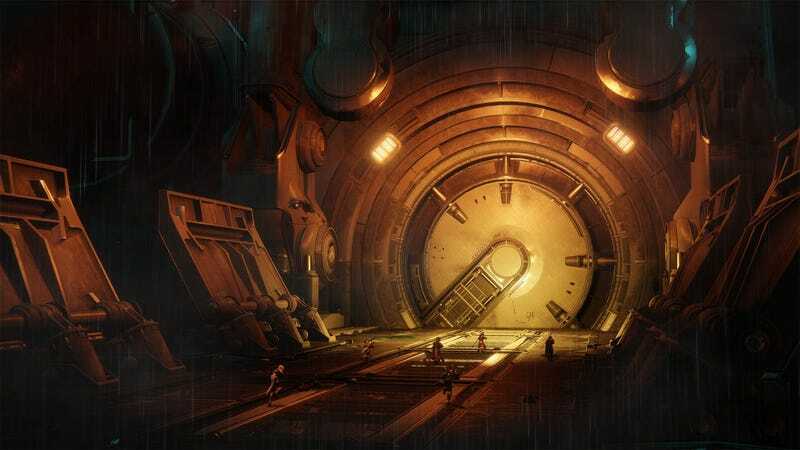 Bungie says Destiny 2&#39;s new “Raid Lair” will launch this Friday, December 8, at 10AM Pacific. Bungie says Destiny 2's new “Raid Lair” will launch this Friday, December 8, at 10AM Pacific. I’m pretty curious to see what this thing will actually be. We’ll find out soon enough.